“Mensch und Computer 2018” in Dresden! 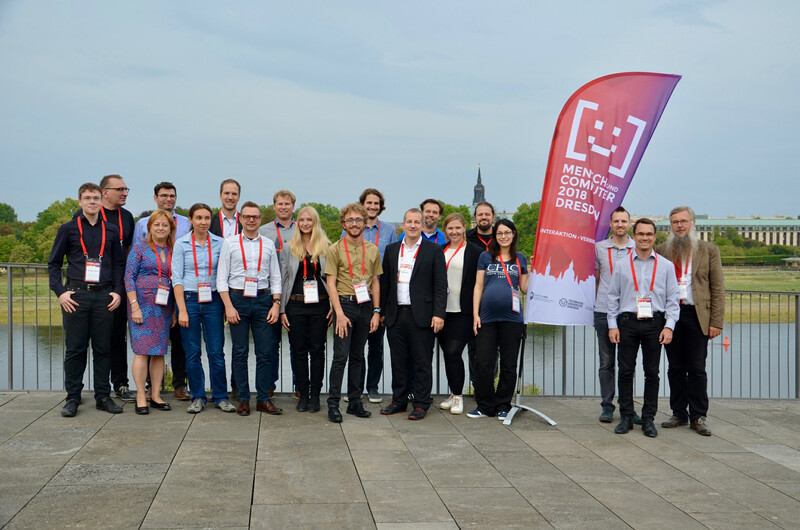 The Mensch und Computer conference took place from Sep 2 – 5, 2018 in Dresden, Germany. With a notable number of 770 participants from both research and industry the Mensch und Computer 2018 is again one of the largest German-speaking IT and HCI conferences in Europe. Together with our colleagues from the chair of Human-Computer Interaction, we as members of the Interactive Media Lab were particularly involved in the organization of the conference. And one of our goals was to let this conference be an inspiring event for all participants. In the gallery you can find selected photos, in which various impressions of the Mensch und Computer 2018 in Dresden have been captured.